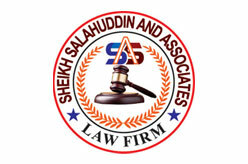 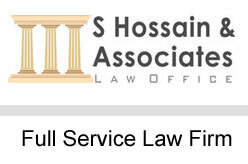 S Hossain & Associates is a full service law firm located in Gulshan Dhaka. 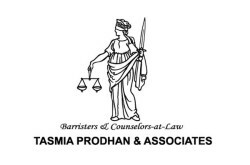 Experienced Advocate of the Supreme Court of Bangladesh, Judges Court, Labour Court, Magistrates Courts etc. 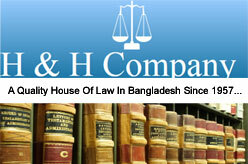 Road no: 2, Gulshan-1, Dhaka 1212, Bangladesh.